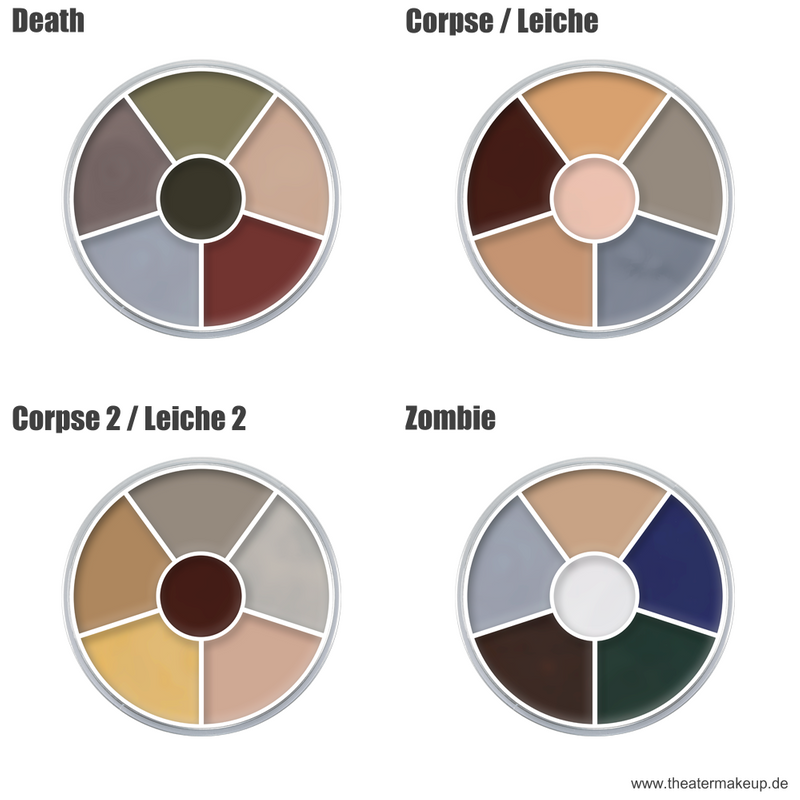 Classic Supracolor Foundation in wheel palette. 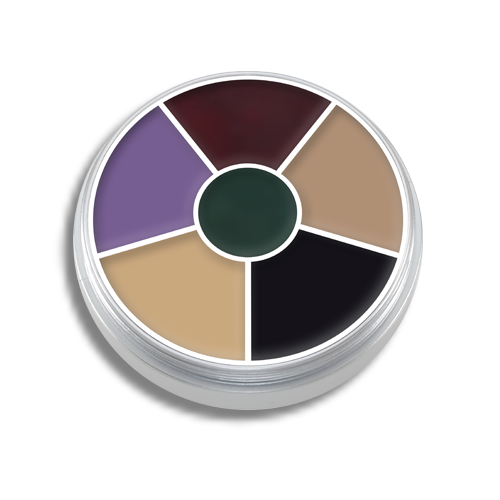 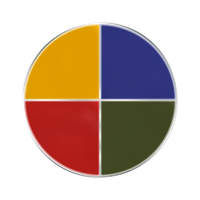 The Color Wheel for boundless, make-up-artistic creativity. 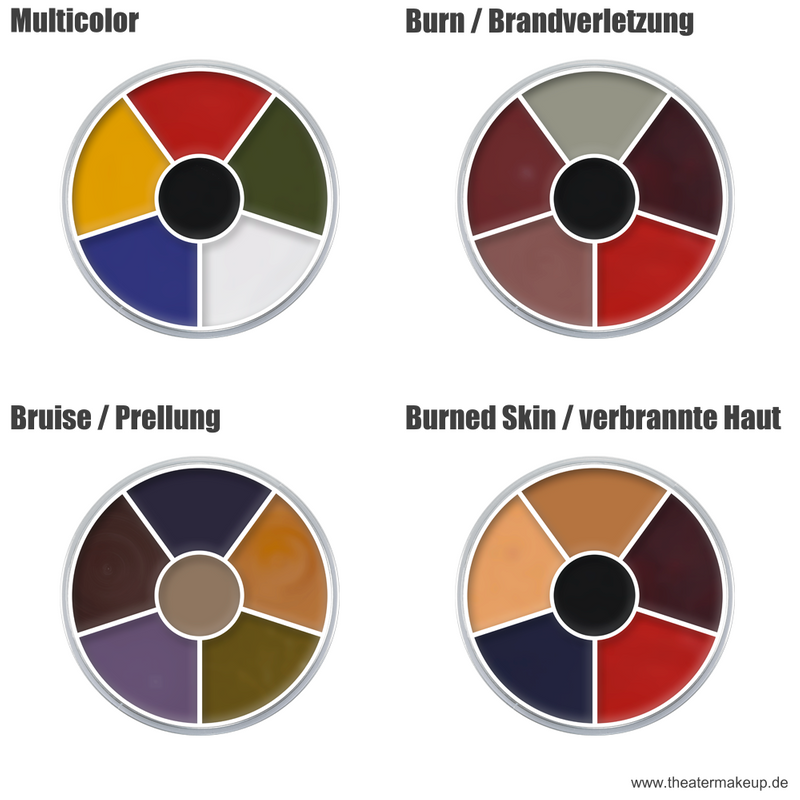 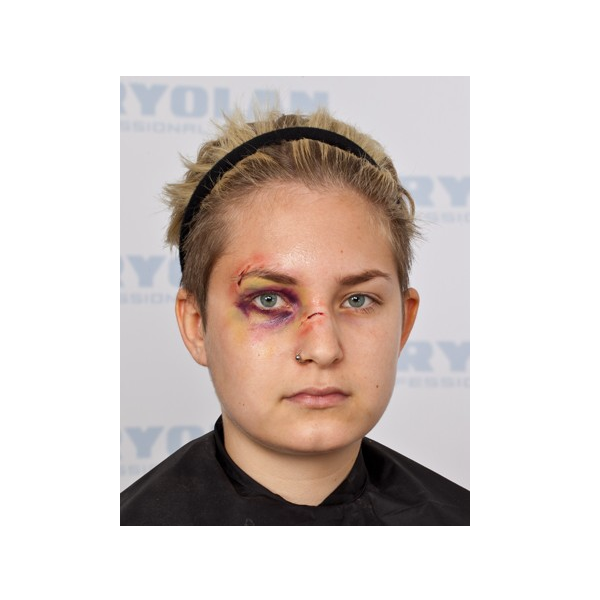 Supracolor MakeUp in different combinations for special make-up effects. 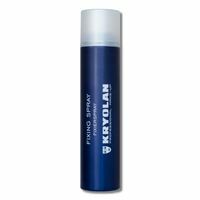 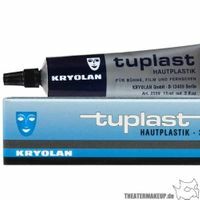 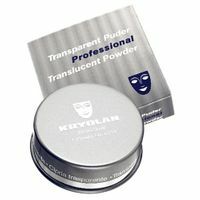 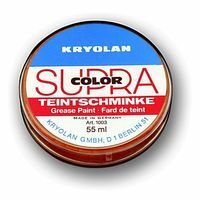 The classic Kryolan Supracolor cream make-up is offered in a practical round tin with 6 colours. 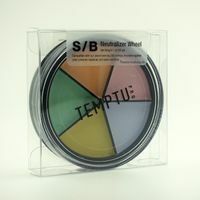 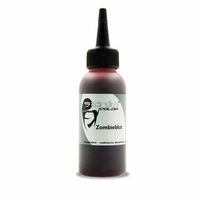 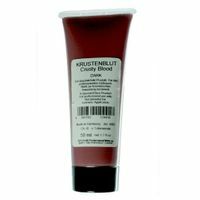 The Cream Color Circle is perfect for designing a wide variety of effect make-ups. 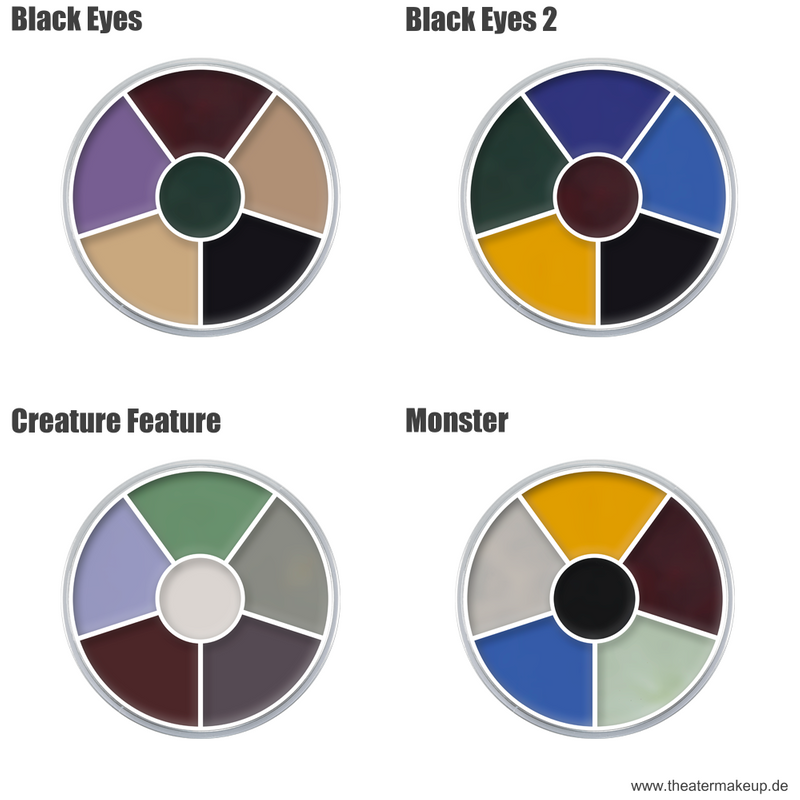 For example, burnt skin, black eye, creatures and monsters, etc.